This Classic Thames Afternoon Tea Cruise for Two is quite simply a fabulously special way to spend some quality time with a loved one - but it also makes a wonderfully unique experience gift too. This is your chance to share a delicious afternoon tea with a friend or family member as you enjoy a relaxing cruise down the River Thames and admire some of London's most iconic sights. Your experience will begin when you climb aboard and make yourselves comfortable in preparation for your afternoon tea. Because everything is prepared on board you are ensured of only the freshest and most delicious treats, and will be able to choose from a varied and delicious selection of sandwiches, pastries and cakes and a wide assortment of teas and coffees. As you enjoy wonderful entertainment from a solo pianist, you will cruise past some of London's most famous sights including the Houses of Parliament, Big Ben, London Eye, St Paul’s Cathedral, Shakespeare’s Globe Theatre, the Tower of London and Tower Bridge - so don't forget to bring your camera! Whether you are hoping to surprise a friend with an extra special gift that they can share, or would rather enjoy this fabulous experience yourself, nothing about this relaxing nautical adventure will disappoint! 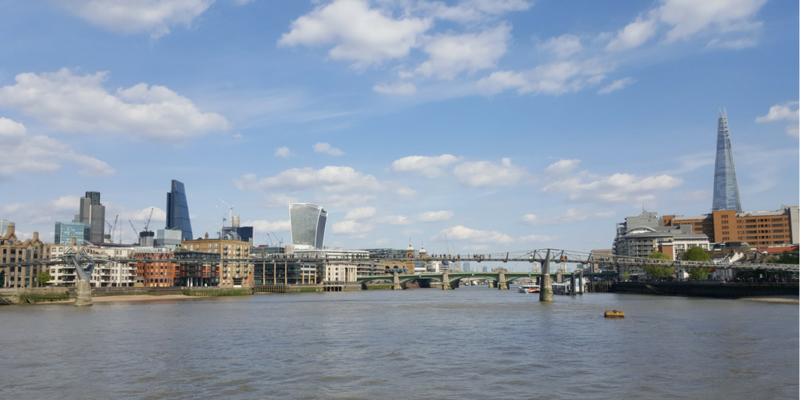 This Classic Thames Afternoon Tea Cruise for Two is a sightseeing tour of London with a difference, and is the perfect way to spend an afternoon with a loved one. A fabulous experience that you'll both remember for years to come. The Thames Afternoon Tea Cruise for Two lasts for one hour 15 minutes. 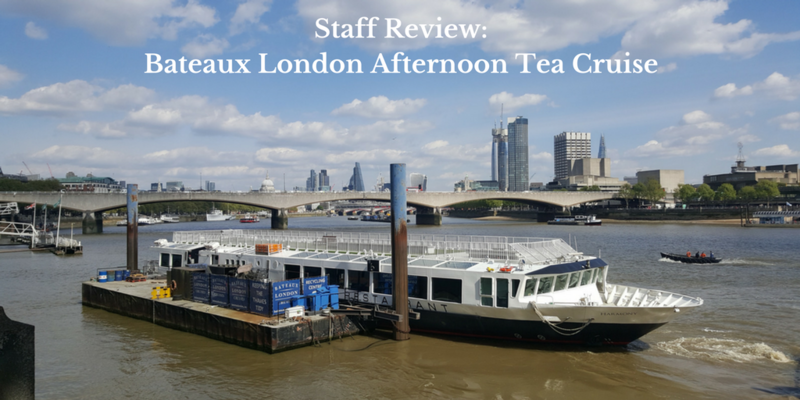 The afternoon tea cruises depart promptly at 3:30pm and return to Embankment Pier at 4:45pm. Please arrive AT LEAST 15 minutes before you are due to depart to collect boarding passes from reception and then board the boat. 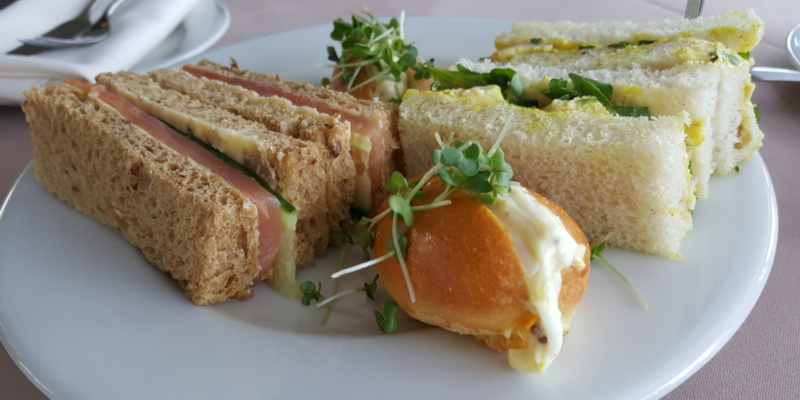 Participants: The Classic Thames Afternoon Tea Cruise for Two is for 2 participants. The Thames Afternoon Tea Cruise is for two people. Spectators are welcome to wave you off from the river bank. 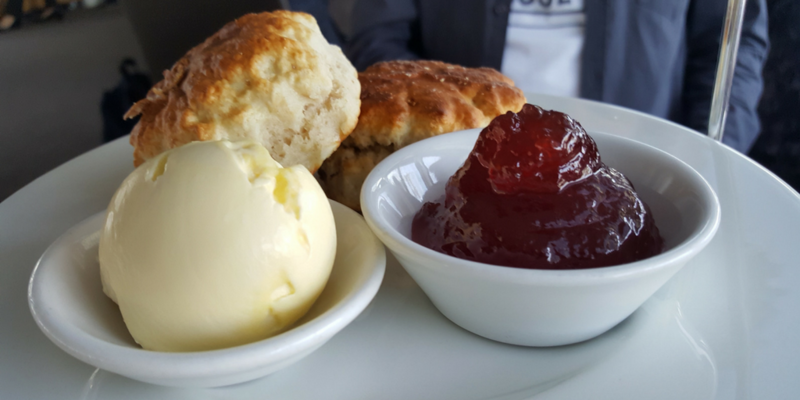 You should wear smart casual attire for your Thames Afternoon Tea Cruise for Two. The Thames Afternoon Tea Cruise for Two will operate regardless of the weather unless in conditions of poor visibility. The captain will make the decision on the day if the cruise will not operate. You will be informed of your options on the day if this affects you. The vessels are closed in so you will not be affected by wind, snow or rain. I had a terrific time aboard the 'Harmony' for our afternoon tea cruise. The food was to die for and I can't remember a more laid-back sightseeing experience. Definitely the best way to take in London's riverside landmarks.